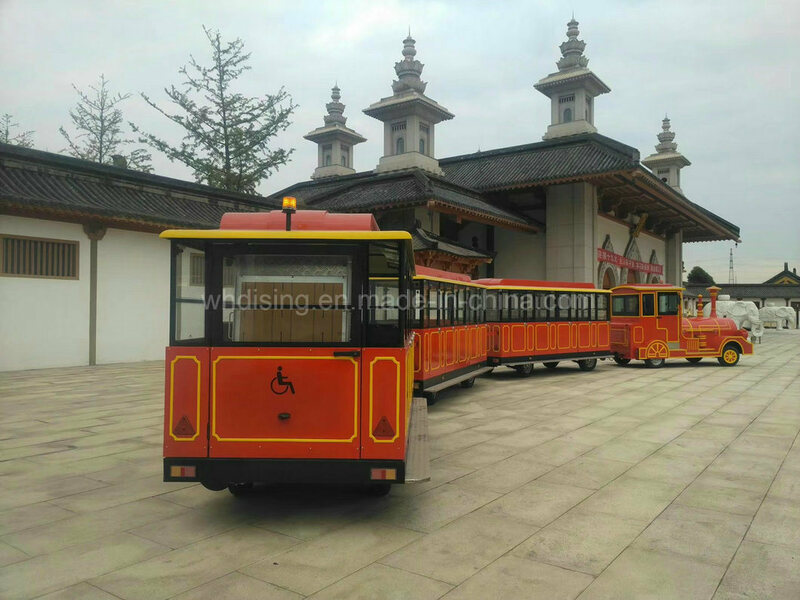 Wuhan dising technologies Co., Ltd.Is located in the east lake new technology development zone in wuhan, hubei province.It is aÂ professional supplier of tourist attraction, theme park, characteristic town, and commercial block slow rail transit system;Our service covers the whole process of slow rail transit system survey and design, special track vehicle design and so on. We promise to improve our professional skills and be based on aÂ careful design attitude, aÂ profound understanding of customer needs and aÂ rich experience in project implementation, to provide customers with high quality and reliable products and economic and reasonable projects. 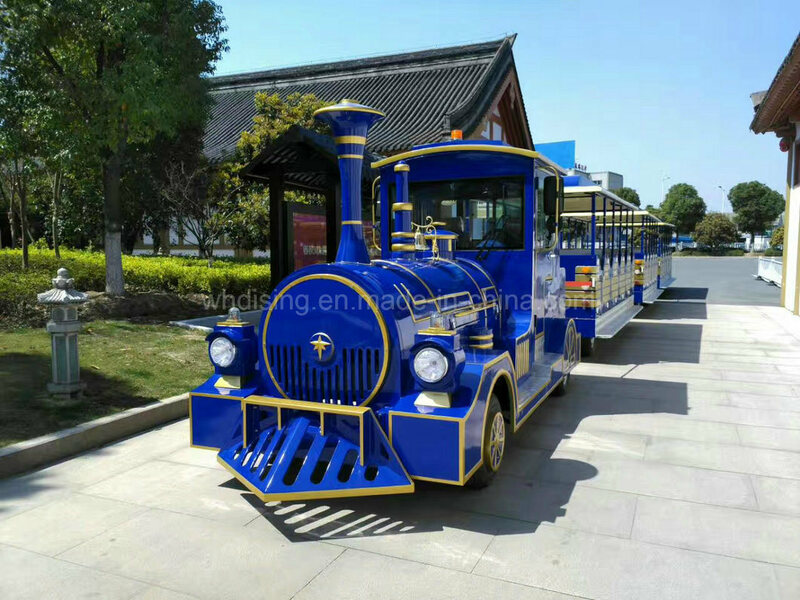 In the years of industry experience, the company created the Taiwan tenyun steam locomotive replica plate, the TianyaÂ corner scenic spot in Hainan, the Changchun Yuet square project, the tram, the Shandong lling National Agricultural Park sightseeing train, the Anji Lu Jia Village sightseeing small train and so on. 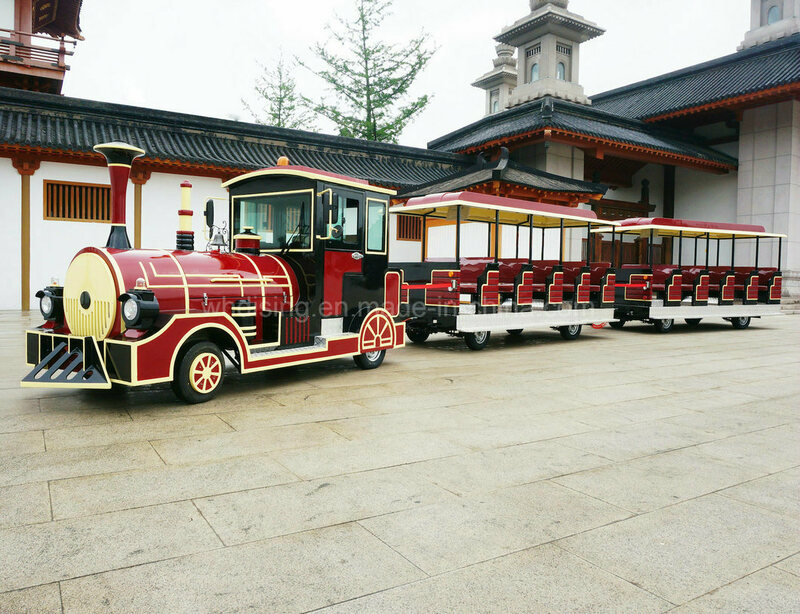 The main products covers three kinds of landscapes:tourism. 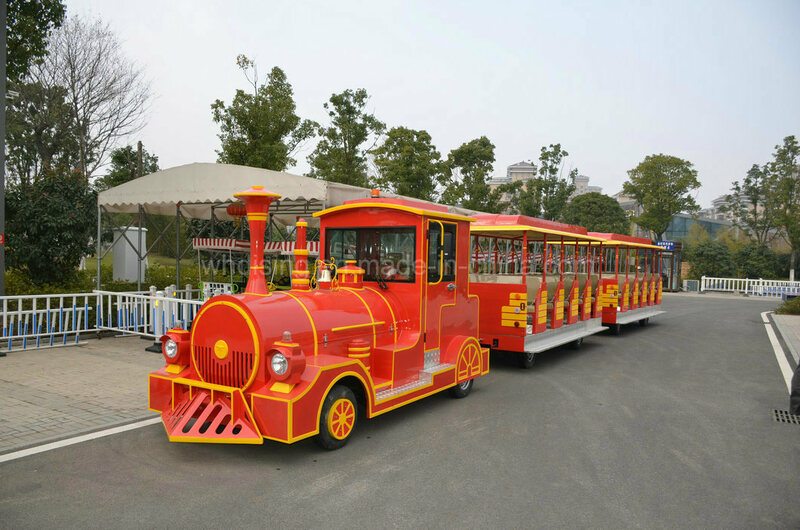 Sightseeing trains, sightseeing trams and locomotives three kinds of landscapes. Payment Term: Â 30% T/T deposit, 70% T/T before delivery. 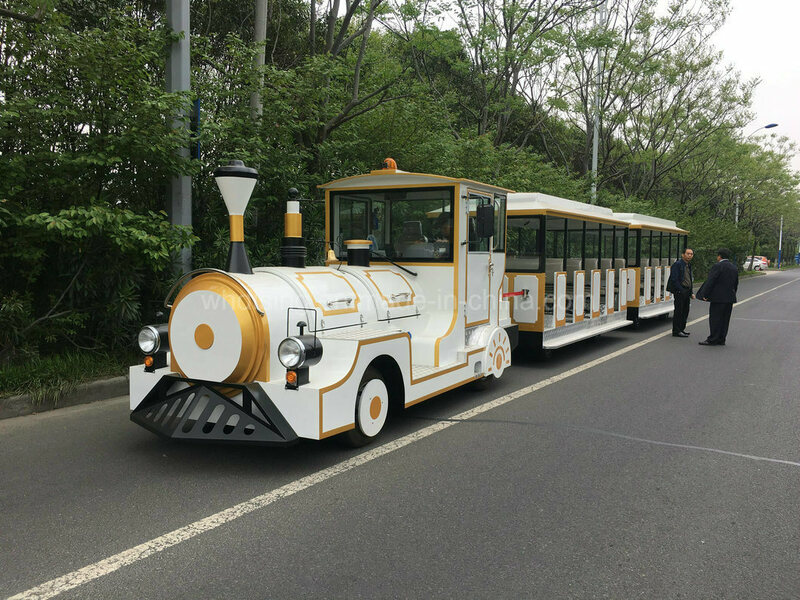 Electric Trackless Tourist Train: 1 year full warranty,offer FREE components under EXW shipped term. 3. Q:What's your payment terms? other payment can also be negotiated. A: We offer different warranty time for different components, please contact us for details. 5. Q: Do you have the trains in stock? A: No,all locomotive and carriages will be newly produced according to your order including samples. 6. Q: Can I mix different models in one container? A: Yes, different models can be mixed up in one full container. 7. Q: How does your factory do regarding the quality control? A: Quality is priority. We always attach great importance to quality control from the very beginning to the end of the production. Every product will be fully assembled and carefully tested before packing and shipping. 8. Q: Will you deliver the right products as I ordered? How can I trust you? A: Yes, we will. The core of our company culture is honesty and loyalty. 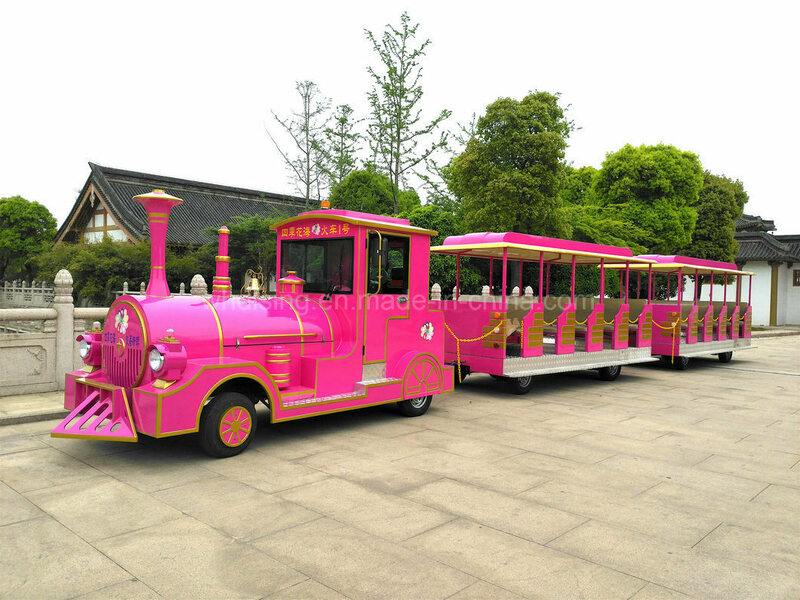 Our company has been audited and approved by SGS and TUV, assessment report will could be sent to you by email. If you check, you will see that we have never got any complaint from our customers.